Take a peek inside the heads of some of the world's greatest living graphic designers. How do they think, how do they connect to others, what special skills do they have? In honest and revealing interviews, 19 designers, including Stefan Sagmeister, Michael Beirut, David Carson, and Milton Glaser, share their approaches, processes, opinions, and thoughts about their work with noted brand designer Debbie Millman. 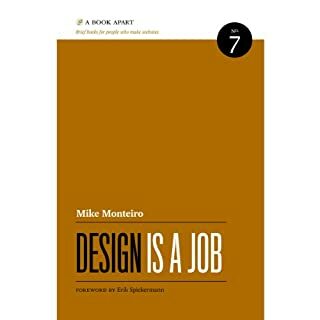 The internet radio talk host of Design Matters, Millman persuades the greatest graphic designers of our time to speak frankly and openly about their work. From the world’s leading high-tech strategist comes the definitive road map to help established companies create next-generation growth. The ultimate guide to human-centered design. Even the smartest among us can feel inept as we fail to figure out which light switch or oven burner to turn on, or whether to push, pull, or slide a door. 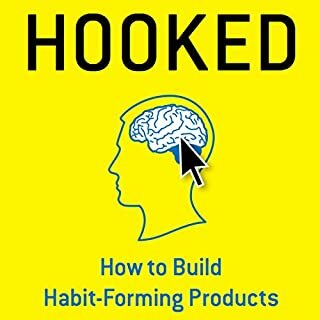 The fault, argues this ingenious - even liberating - audiobook, lies not in ourselves, but in product design that ignores the needs of users and the principles of cognitive psychology. 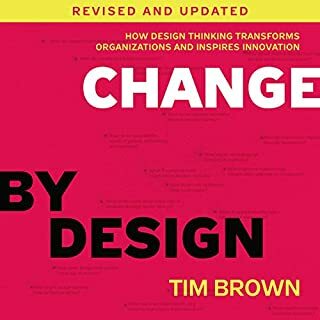 The problems range from ambiguous and hidden controls to arbitrary relationships between controls and functions, coupled with a lack of feedback or other assistance and unreasonable demands on memorization. 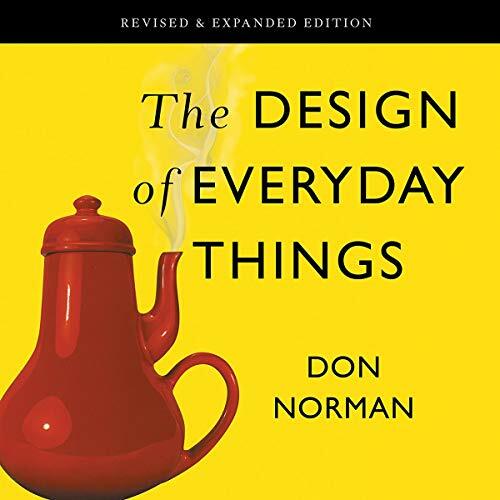 The Design of Everyday Things is a powerful primer on how - and why - some products satisfy customers while others only frustrate them. 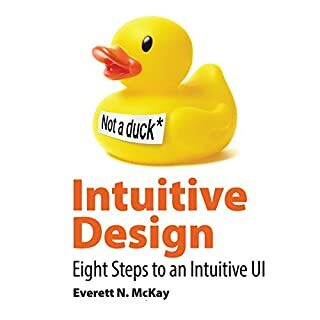 This book is an amazing guideline for every designer. Every concept is explained beautifully and also developed with daily common devices. 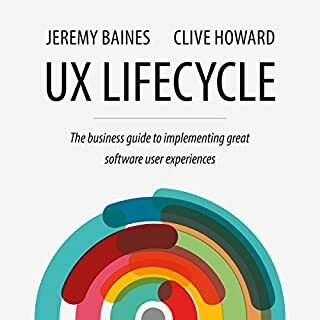 I recommend this book 300% to not only product designers but product managers and engineers as well. 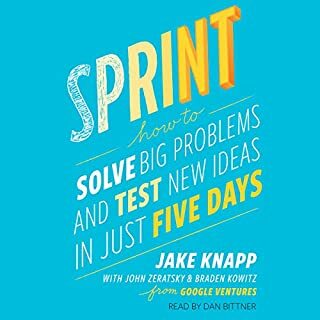 ... a long time for this book to be available from audible. And it didn’t disappoint. More books by Don Norman, please!